Twenty-nine years ago a great Italian movie won the best foreign language film Academy award. It was Cinema Paradiso that had been made two years before by Giuseppe Tornatore. Twelve years later the director revisited that film and gave it the Director’s treatment. It told the story of a young boy who grew up in a Sicilian village in the 1940s through to the 1960s and was completely engrossed by the movies shown at the local cinema. The story of his life, his recollections of childhood, his first love, that sweeping passion that comes but once in your life and then when you’re too young to understand it: all this is told in the memories of the films he watched from the front seat of his local cinema, from behind the curtain when the local parish-priest previewed new films to censor the kissing and the patting and eventually from the projection room. Eventually as an adult he would return to the village of his childhood for a funeral. It was the late 1980s and the VCR had killed the village cinema. Also by then people had cars so it was easier for them to drive to bigger towns to watch movies at the multiplexes. The single-screen local cinema had long shut down. 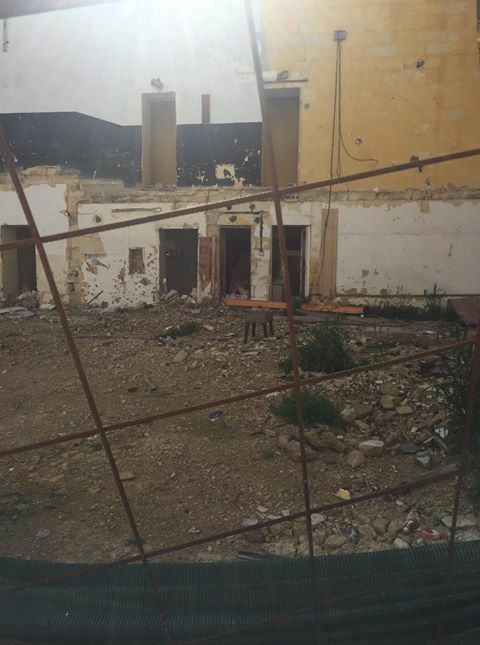 Symbolically — or maybe literally — Cinema Paradiso, the local cinema of the small Sicilian town, was knocked down and in its place a car park was built. The young ones felt it was progress. They only knew the building as a decrepit ruin, a blight on the town. And a car park was much needed. The old ones cried a little on the inside. The local cinema was the only building of note in the village apart from the church. In its hey-day it was a cathedral of village life. Everyone met there. Memories were projected and memories were made. It was the only culture you could speak of that did not involve incense and chanting. And now, three decades after all those local cinemas have been knocked down, there isn’t even the memory of what they stood for left behind. Instead there’s a car park or a block of apartments without memory and without a soul. 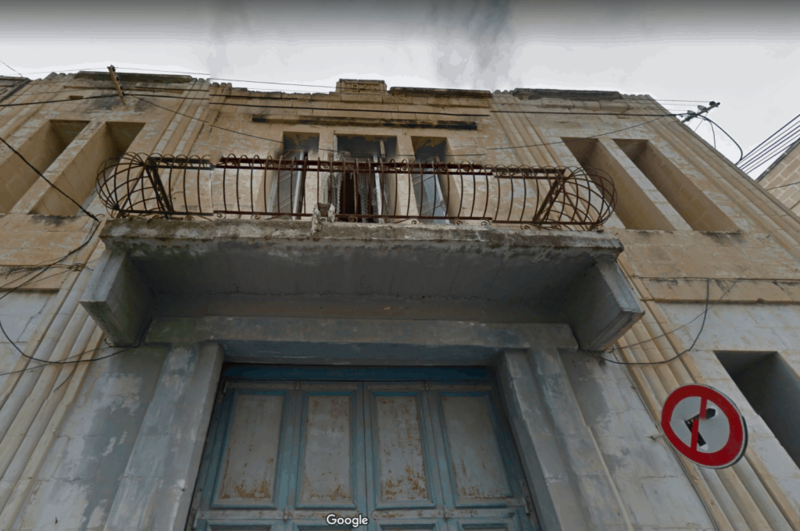 There never has been much architecture to speak of in Birżebbuġa. 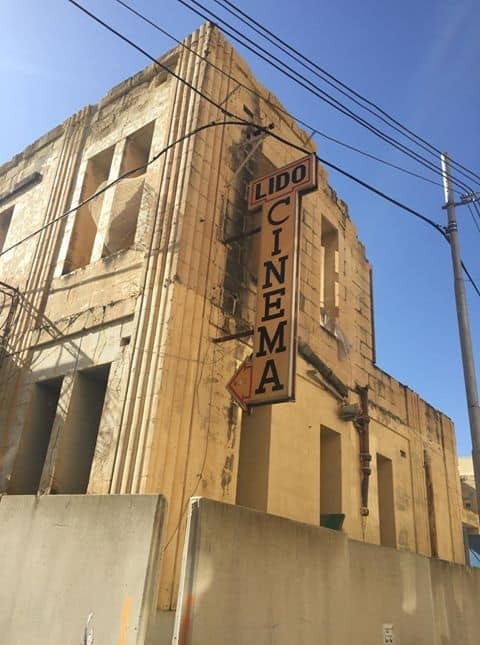 The Lido Cinema, that has been the cathedral of culture for the southern village since 1946, is no more. It is now a building site for nondescript apartments and garages, the uniform template of boxed-in living. 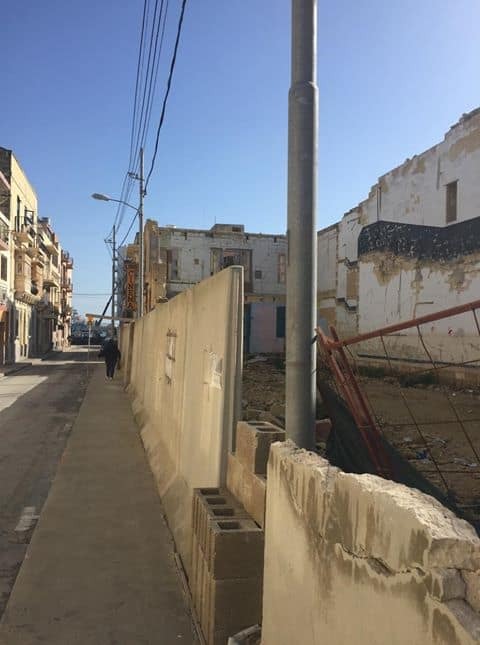 Here’s MaltaToday’s feature from when demolition was permitted. Unremarked and unremembered, the voices of Marlon Brando, Ingrid Bergman, Paul Newman, Vivien Leigh, Laurence Olivier, Bette Davis, Jimmy Stewart, Katherine Hepburn, Humphrey Bogart, Elizabeth Taylor, Gregory Peck, Grace Kelly, Jason Robards, Barbara Stanwyck, Richard Burton, Olivia de Havilland and so many others will no longer echo in the shell of the building that played them on tinny speakers for so long, so long ago.